At Wayside Furniture, we have all the home entertainment furniture you need to stay up with rapid changes in the electronics world. We carry full entertainment center wall units as well as TV stands in a number of sizes to fit your home entertainment needs. Our knowledgeable staff will help you find the perfect entertainment center or TV stand to fit your home entertainment needs. Come see why Wayside Furniture is the best place to shop for home entertainment furniture in Akron, Cleveland, Canton, Medina, Ohio. 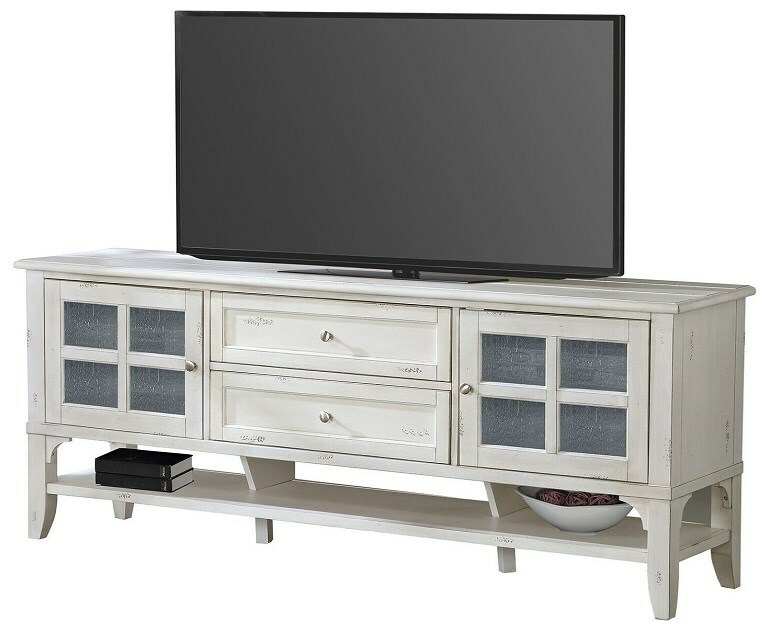 Shop Wayside Furniture's Home Entertainment Furniture. Browse a variety of products to find a look that fits your home and lifestyle.